Sony has launched their new WH-1000XM3 around-ear headphones in the Indian market. 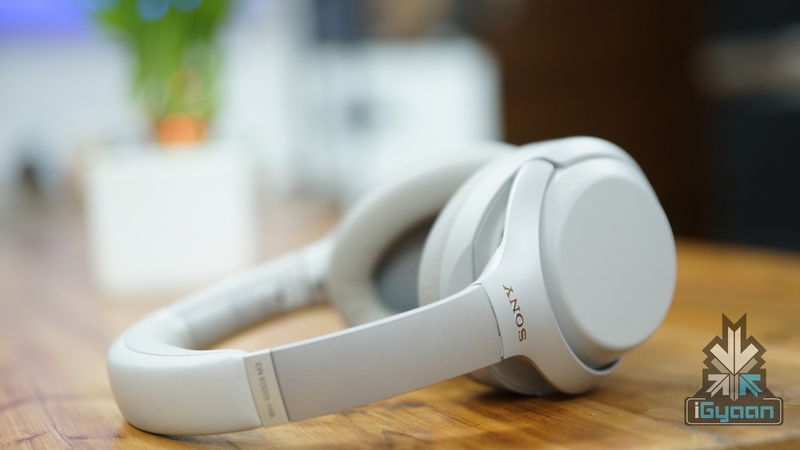 The headphone is the latest addition to Sony’s 1000X family of headphones. This is an upgrade from their previous WH-1000XM2 headphones. 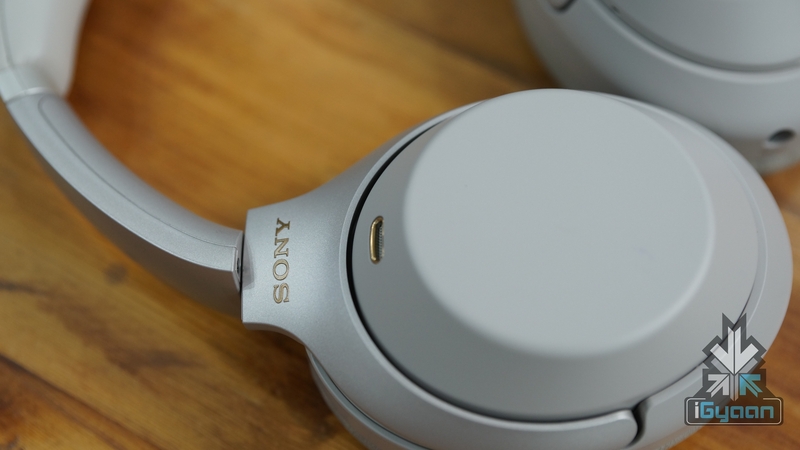 With the new headphones, Sony has added many new improvements from the outgoing generation. The new headphones have better Noise Cancelling performance, among other features. 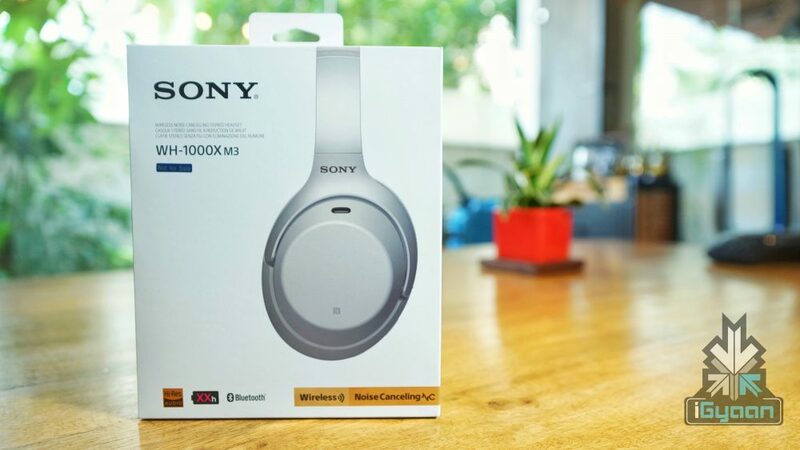 The Sony WH-1000XM3 is a pair of Bluetooth headphones that have built-in active noise cancellation. With this feature, the headphones can neutralize the unwanted background noise while enjoying their favorite audio. Sony has equipped the headphones with the QN1 which is a noise cancelingProcessor developed by the company. Sony claims the new processor has four times better performance than it’s predecessor. The headphones have 40mm drivers with LCP (Liquid Crystal Polymer) diaphragm. The LCP diagram can reproduce the full range of frequencies up to 40kHz and can handle heavy beats. The headphones have a Quick Attention Mode which allows the user to know what is going around them. The user can place their hand on the right earcup which will instantly decrease the volume and they can check their surroundings. The right earcup has a touchpad to control various functions with simple swipe gestures. To control volume users can simply swipe up or down on the touchpad and right or left swipe changes the audio track. 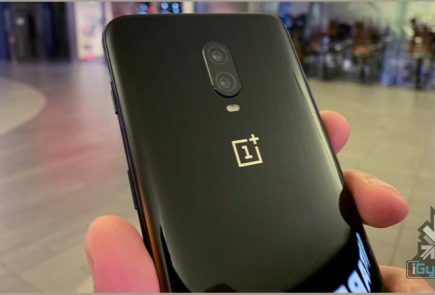 The headphones have Bluetooth 4.2 technology and have NFC for easy connection with supported devices. It only has two physical keys that can control options like power on/off and Bluetooth pairing. 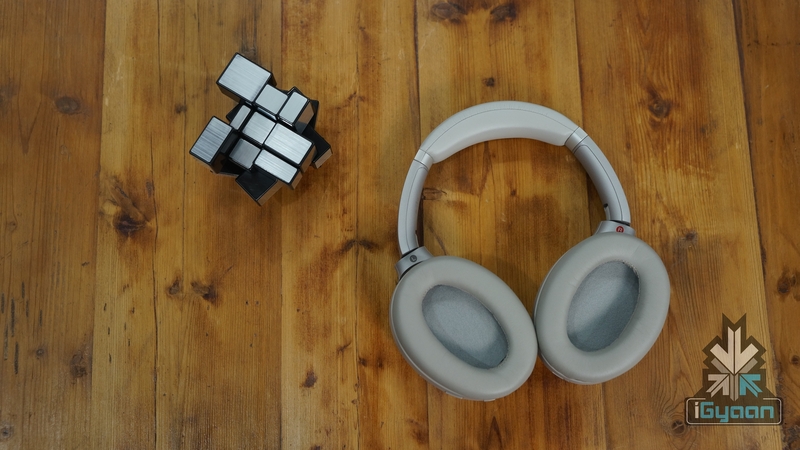 The headphones weigh at 255 grams and are available in two color options: Black and Platinum silver. Sony claims the headphones have a battery backup of 30 hrs. They can be charged from zero to full in 2-3 hours and also have Quick charge capabilities. 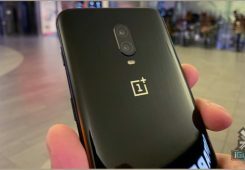 With 10 minutes of Quick charge they can give a 5-hour audio playback. Packaged along with the headphones are a bunch of accessories. 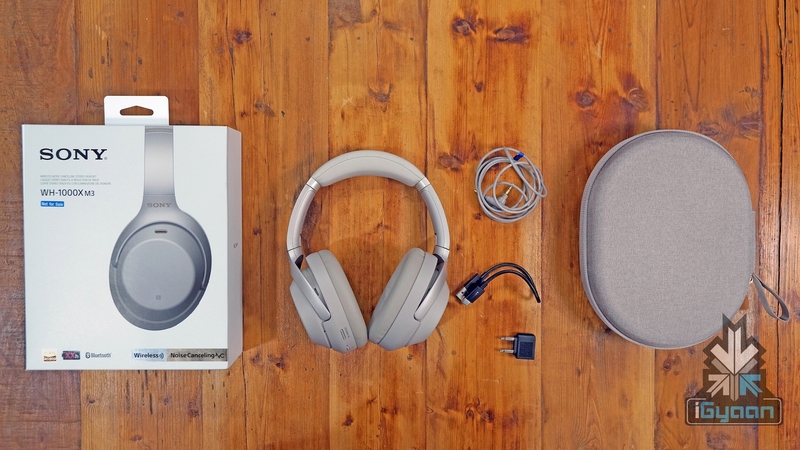 They include a Type-C charging cable, an auxiliary cable for line in, an in-flight adapter and a case for securely carrying the headphones. The headphones have a price tag of Rs. 29,990/-. They will be available both online and offline starting from 18th October.